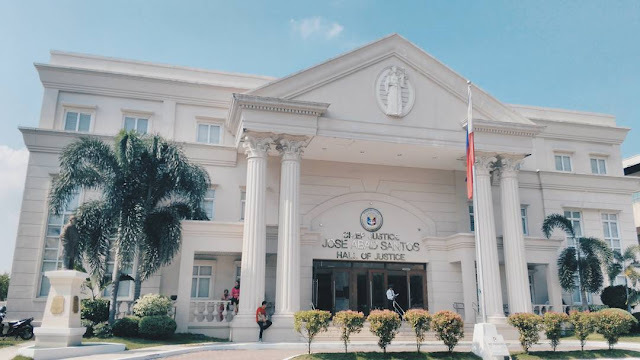 The Angeles City Hall of Justice, one of the pilot eCourts for the Justice Zone Project of the Supreme Court. This HOJ is fully automated, from filing, raffle, docketing, hearing, to issuance of orders. It also has complete facilities for all judges, clerks of court, prosecutors, PAO, PPA, and other offices involved in the administration of justice. Aside from that it houses the back-up data center of all existing eCourt data in the region so far. Right now, each branch here only has around 200-300 cases (down from an estimate of 1,300 before the automation) and has improved significantly in terms of efficiency in the adjudication of cases. Hopefully, by 2019, the other courts in the project will be fully renovated and automated as well, including NCR, Region IV-A and Region VII.